The summer hiatus has come to an end. We are now back planning our Winter / Spring concert series. 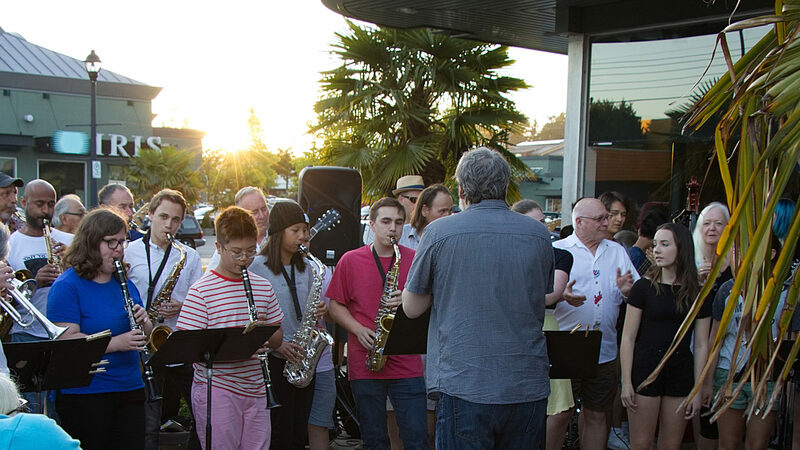 There will be a couple of concerts coming later this fall closer to Christmas in both Vancouver and South Delta. Also there will be 2 or 3 pre festival event happening in Spring 2007 leading up to our main event in July 2007. Information about these and other events will be posted here, and our main website.